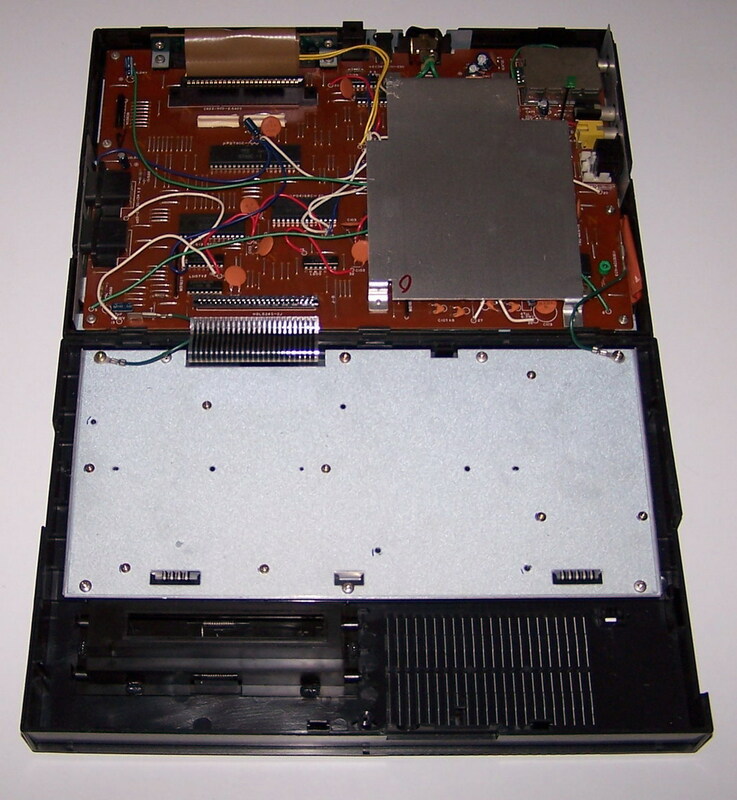 Note This computer were available in black and red color. 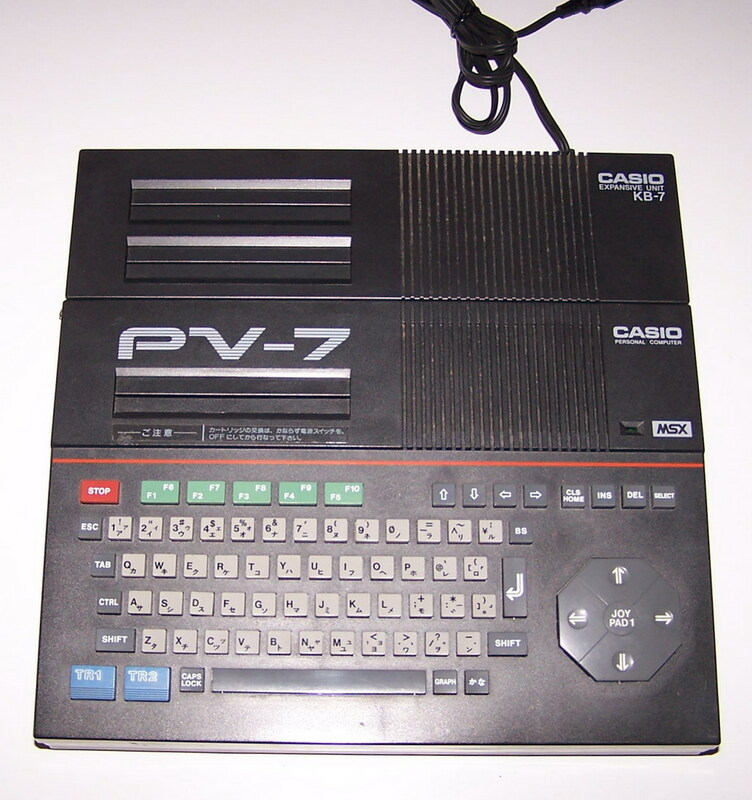 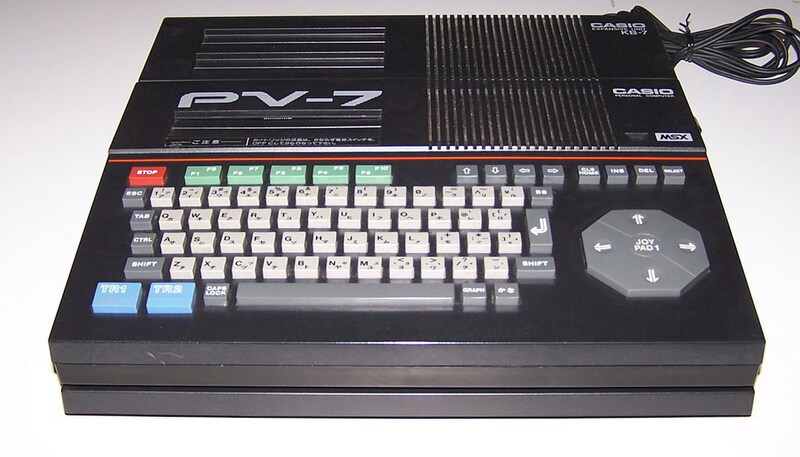 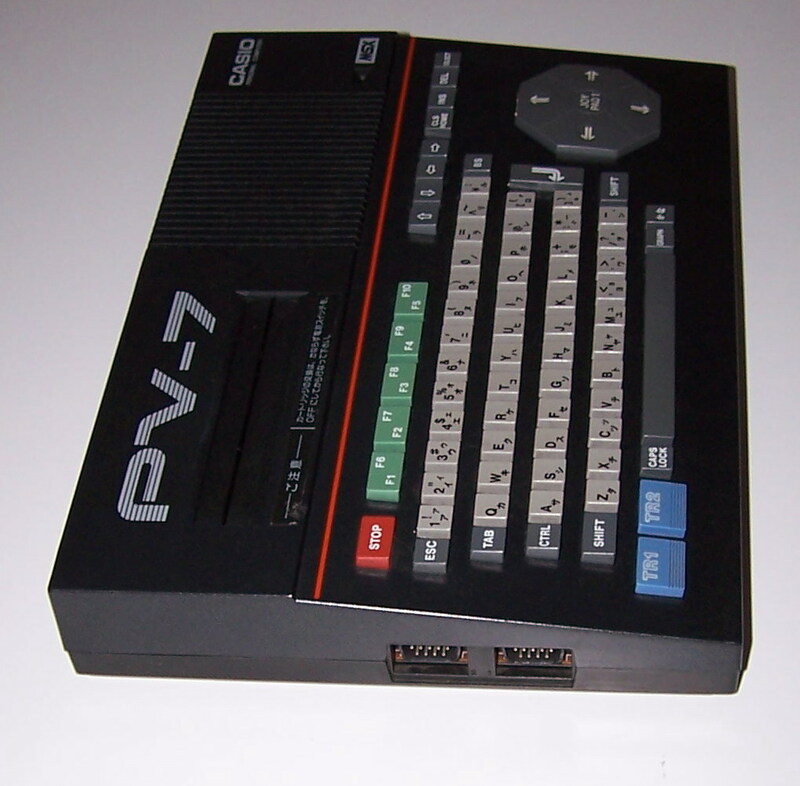 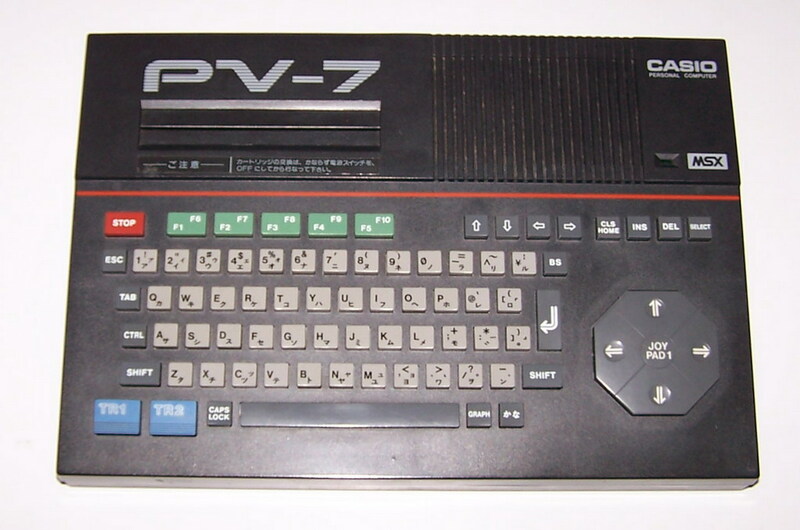 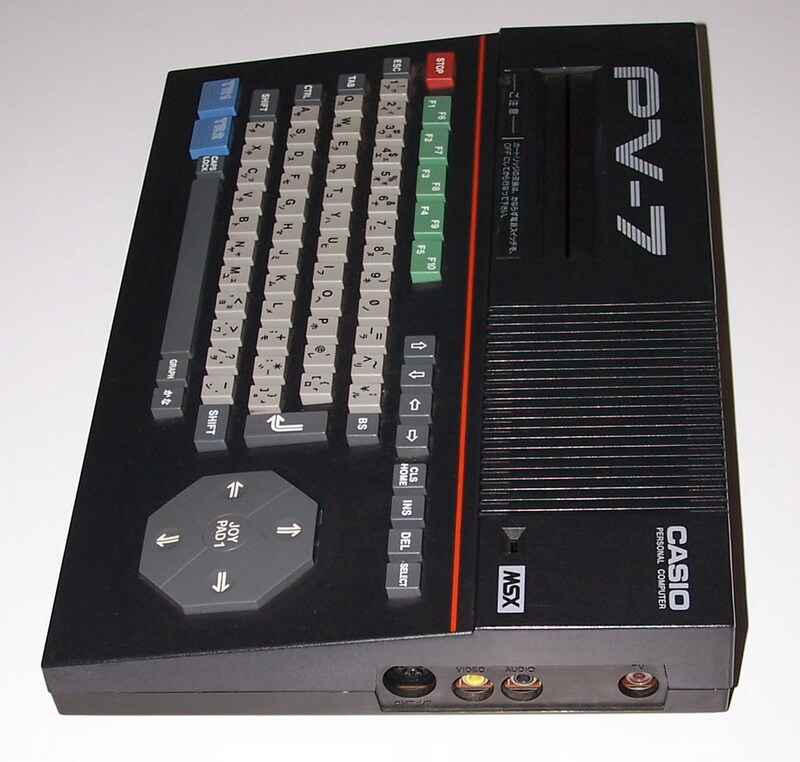 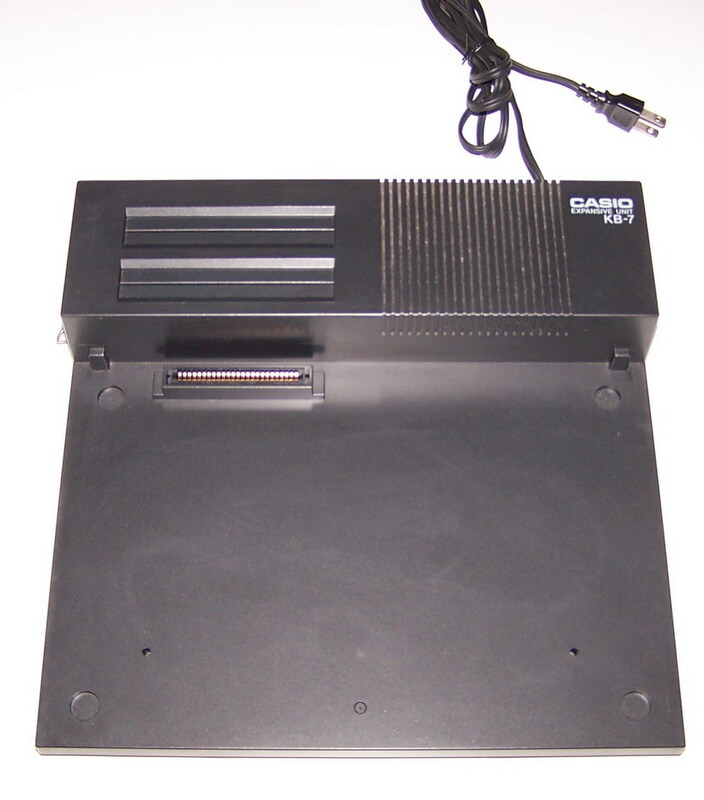 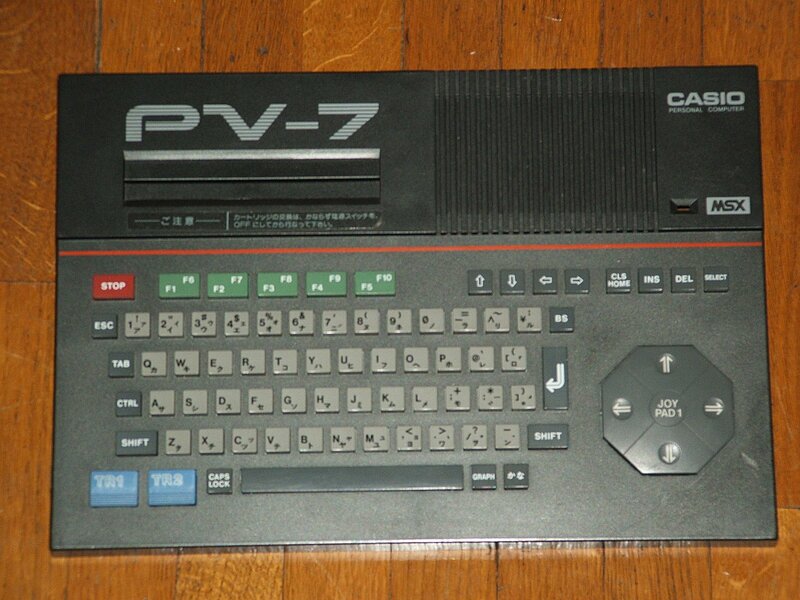 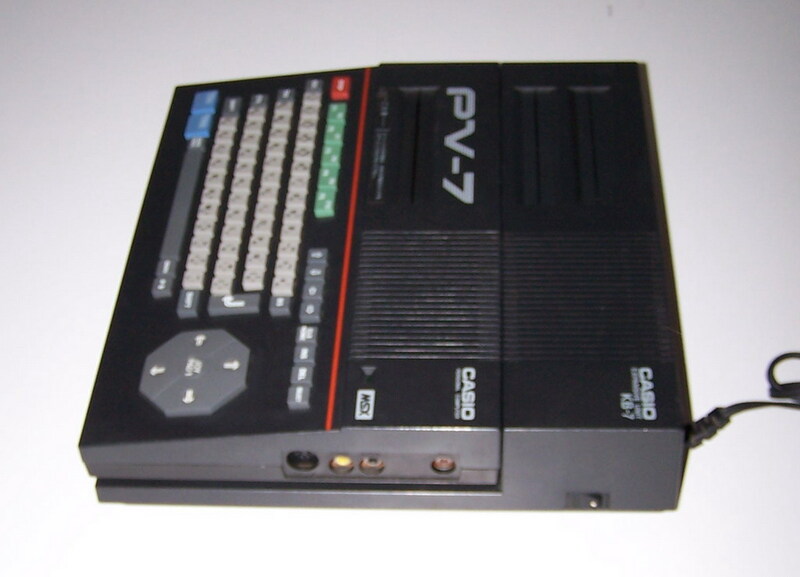 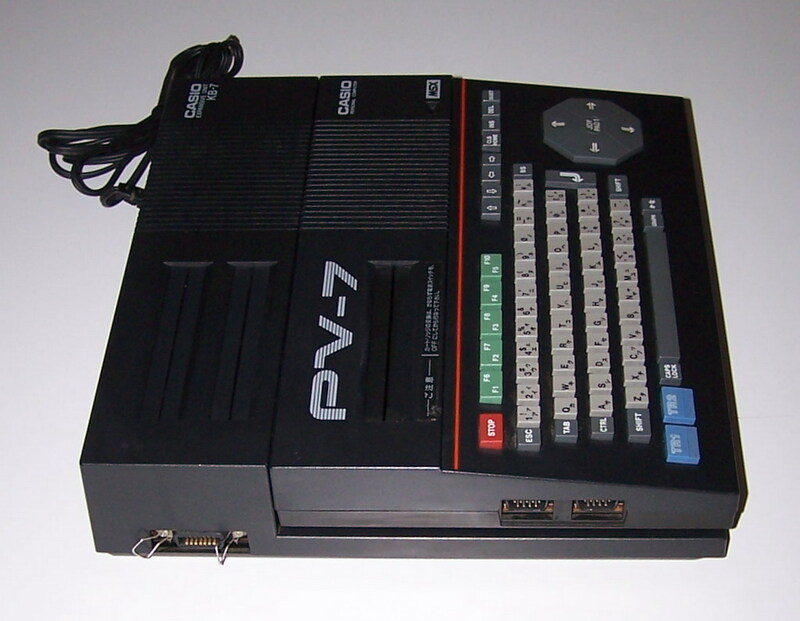 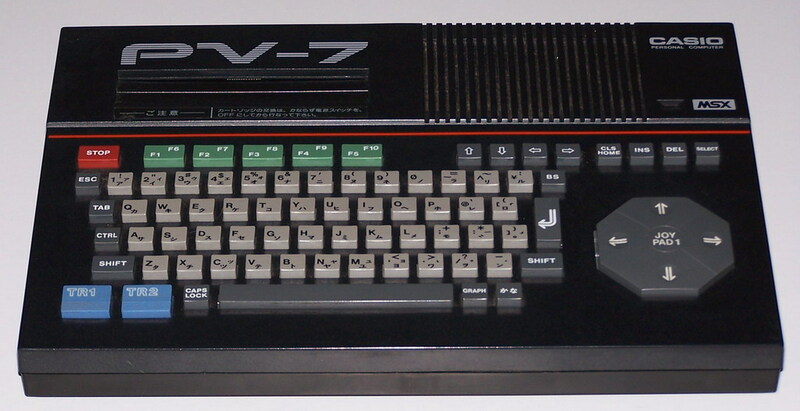 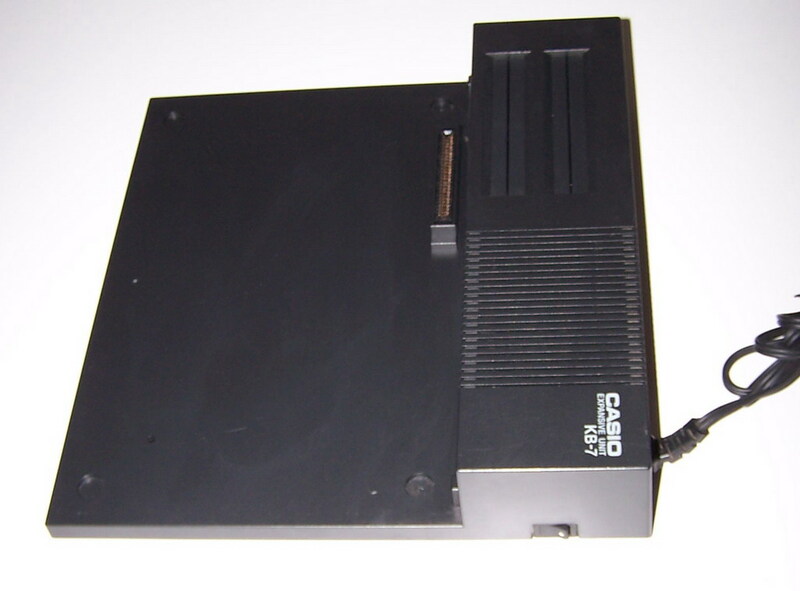 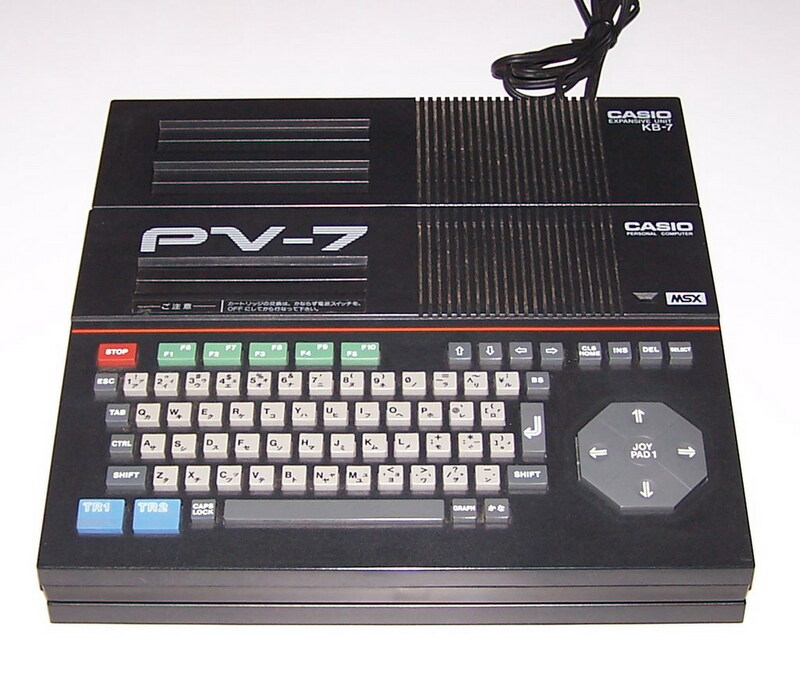 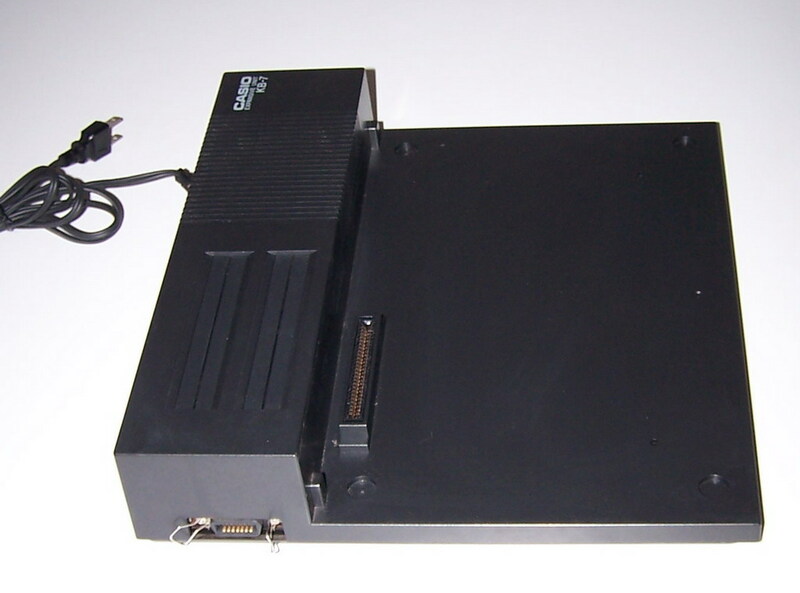 The KB-7 is a docking station for the PV-7. 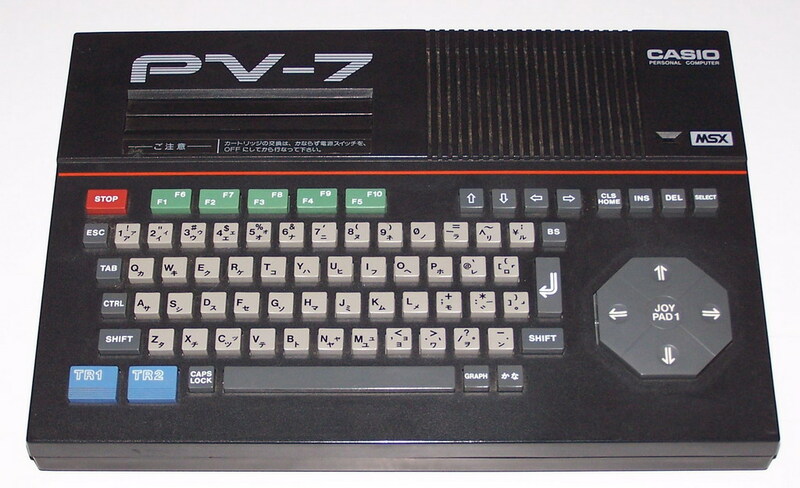 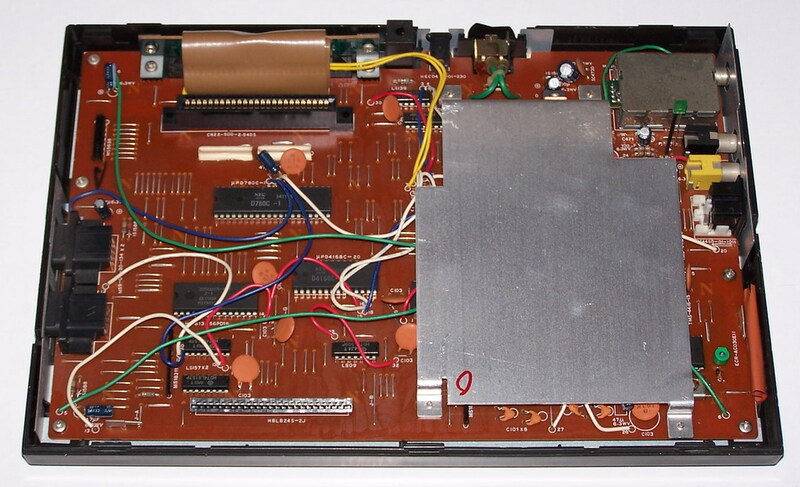 They add 8Kb of RAM and two extra slots.